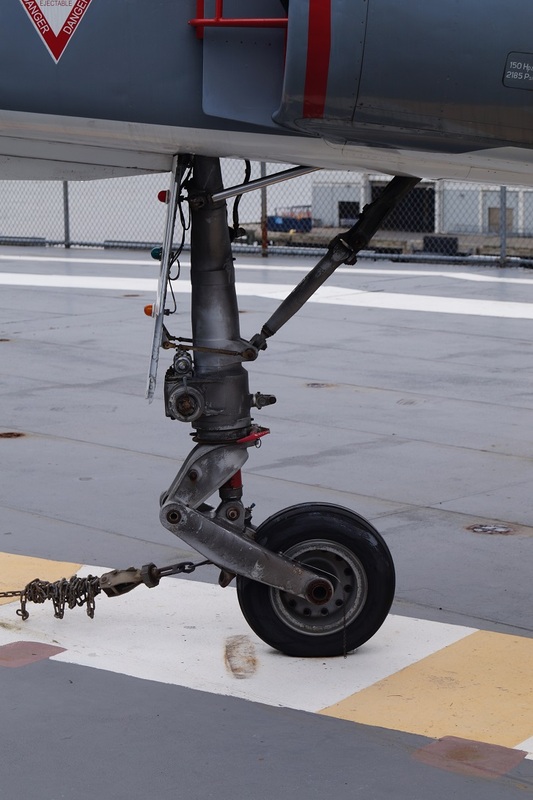 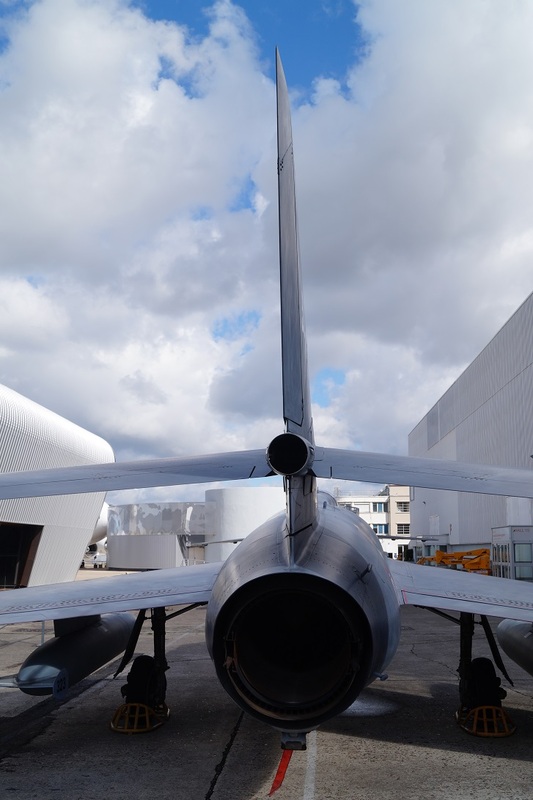 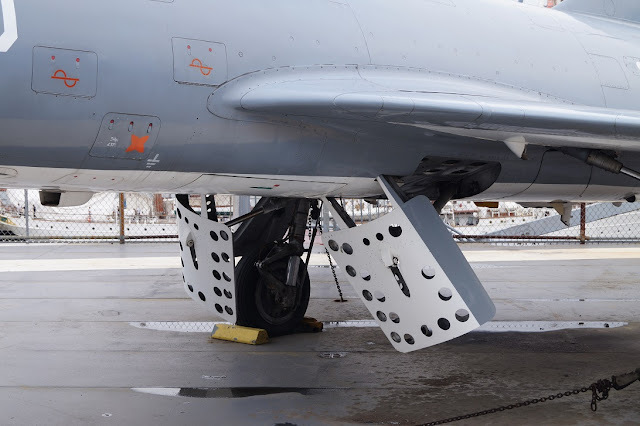 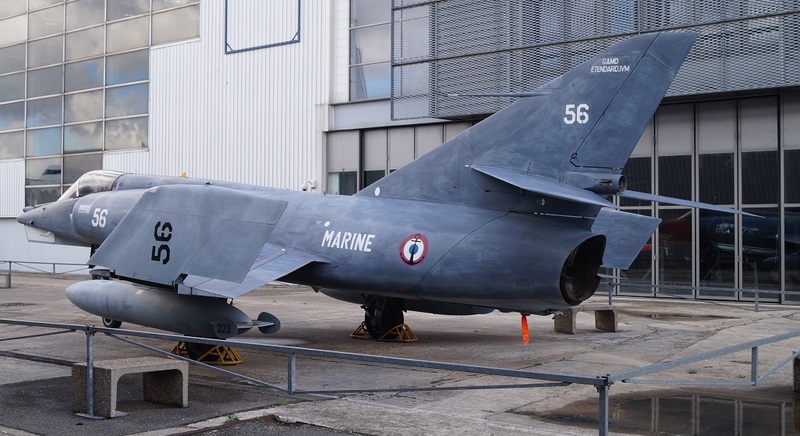 Location: Intrepid Air Sea and Space Museum, New York, USA, 2015; Musée d'lair et de l'espace, Le Bourget, Paris, 2015. 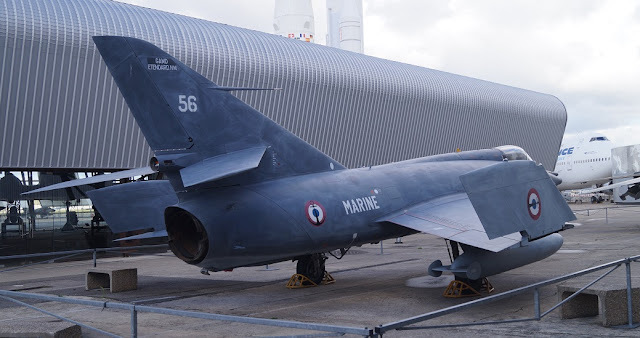 Comments: The Dassault Étendard IV was a subsonic carrier-borne strike fighter aircraft, which entered service with the French Navy in 1962. 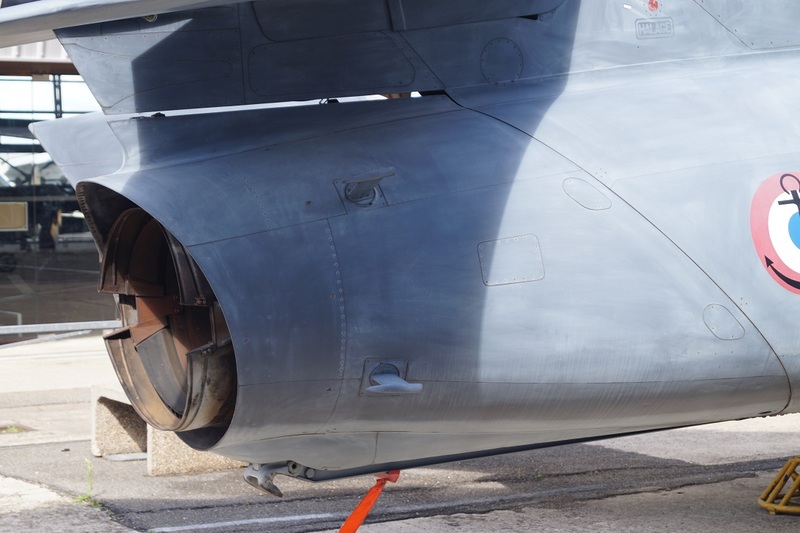 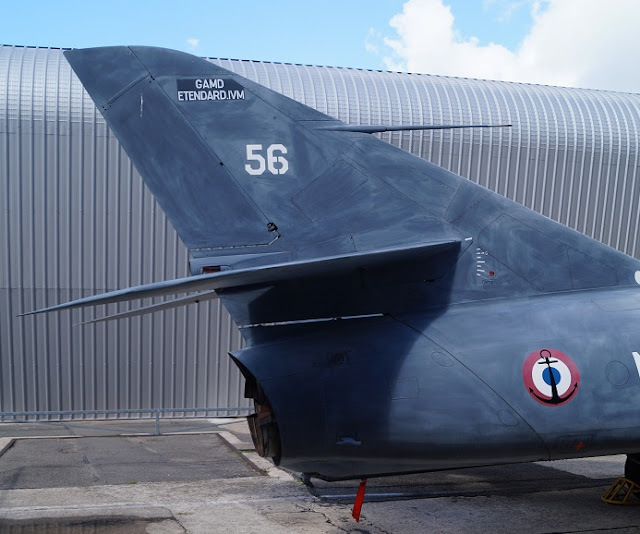 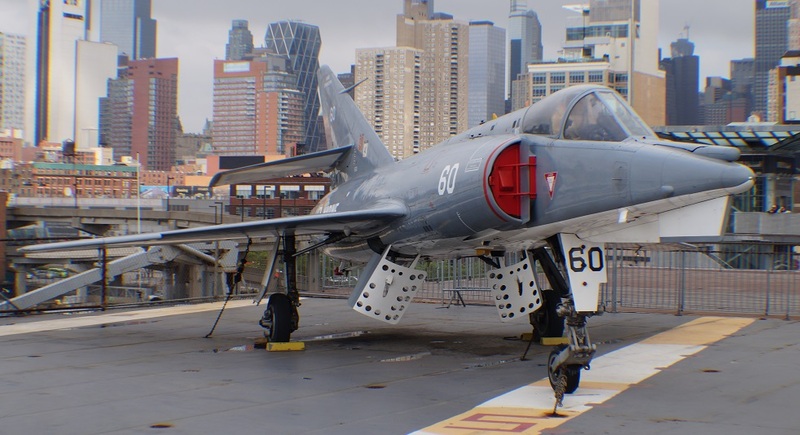 It served as the basis for the more advanced Dassault-Breguet Super Étendard. 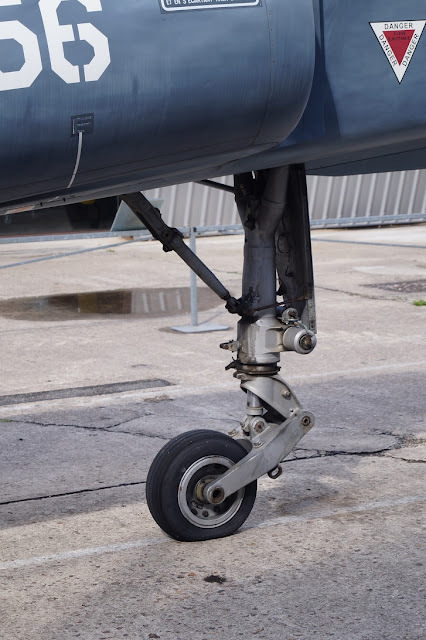 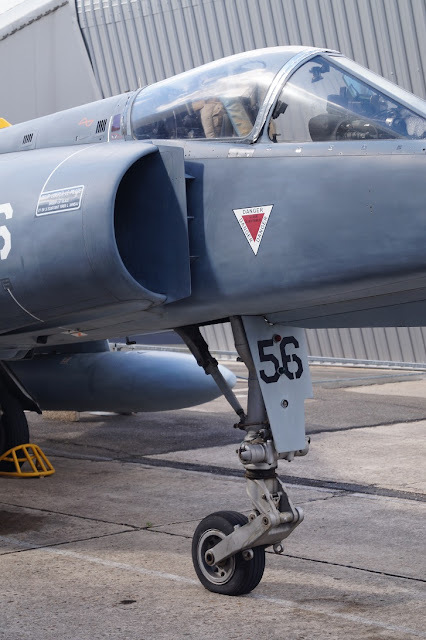 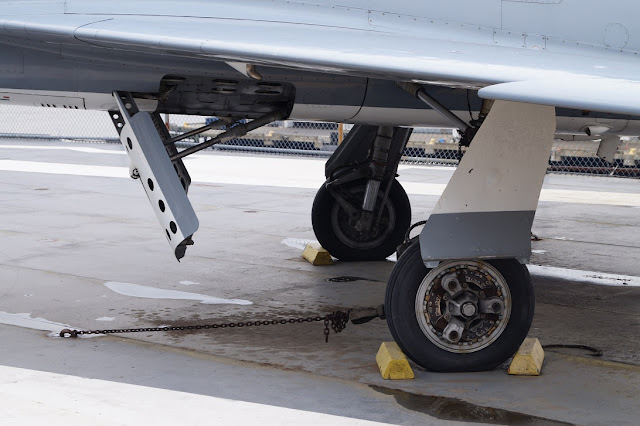 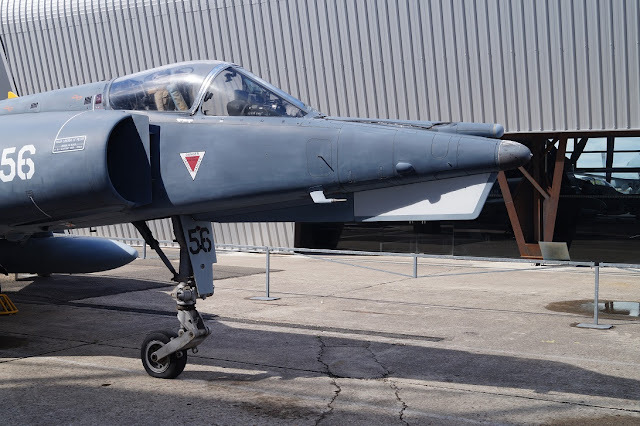 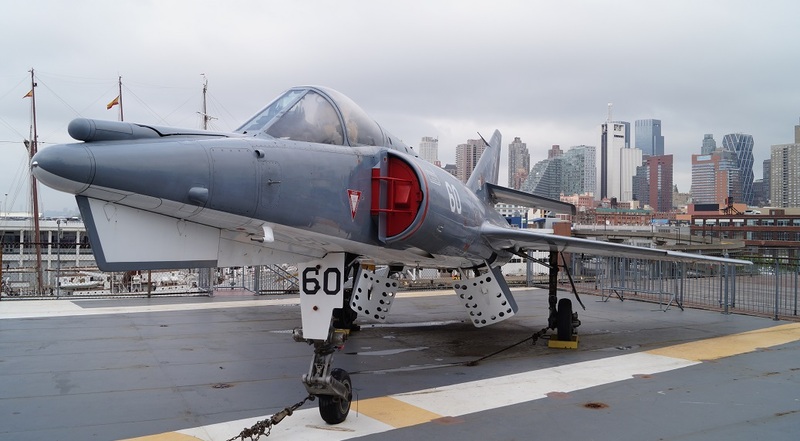 During the 1970s, it had been intended to replace the Étendard IV with a navalised version of the SEPECAT Jaguar, designated as the Jaguar M. However, development of the Jaguar M was cancelled and shortly after replaced by the Super Étendard. 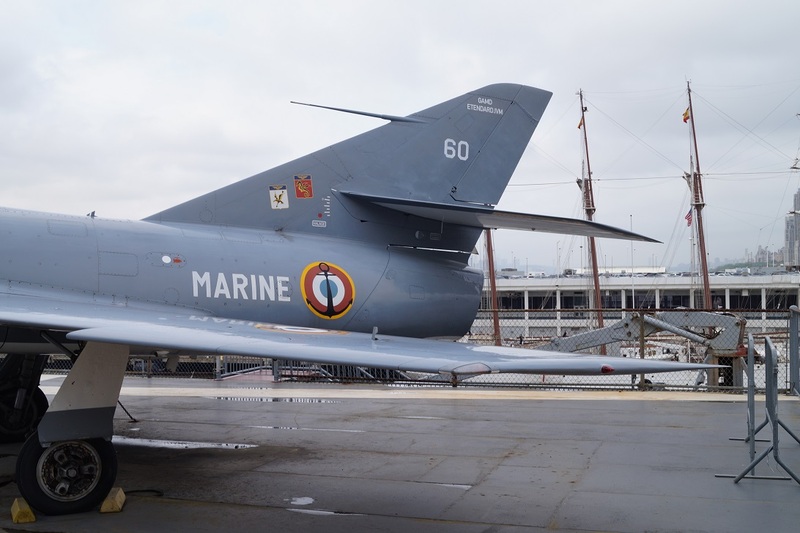 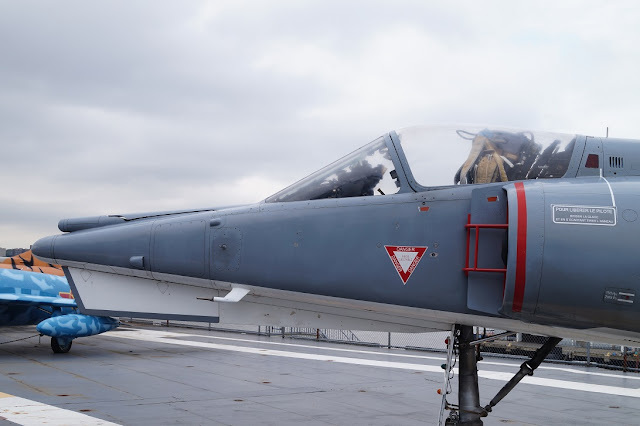 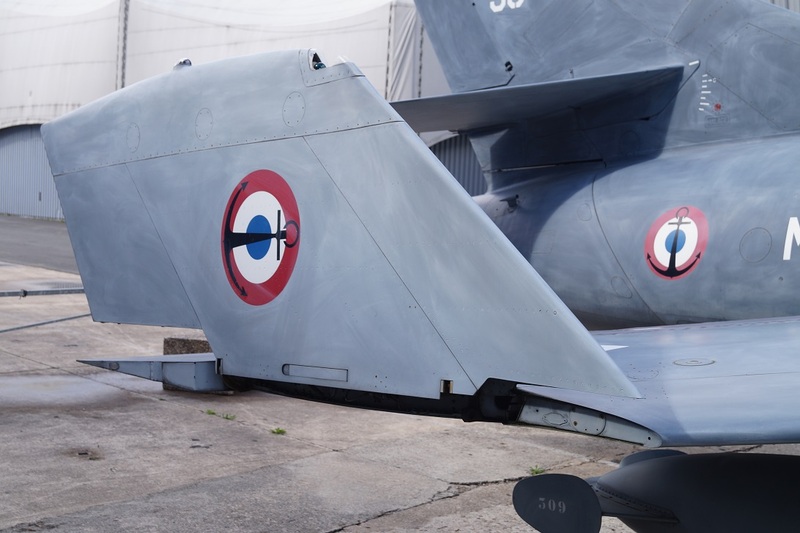 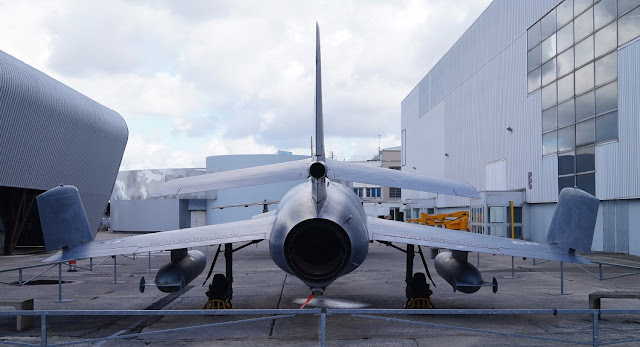 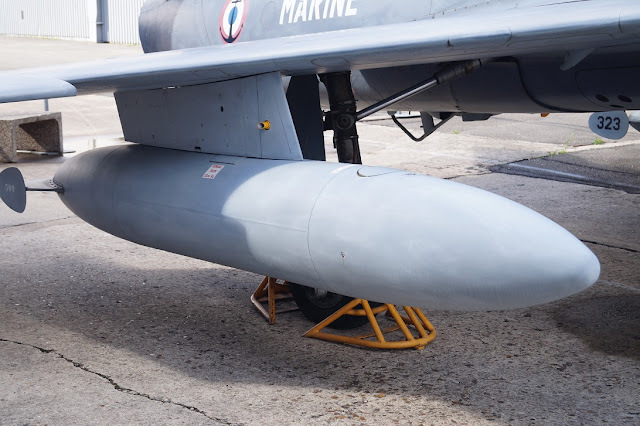 The Étendard IV was progressively withdrawn during the 1980s and finally retired from service with its sole operator in 1991.The Étendard IVM was a single-seat Maritime strike fighter aircraft operated by the French Navy.